Nutrition is the key component to weight loss, and eating fibre-rich foods makes all the difference. Fibre offers multiple health benefits, including aiding in digestion and keeping you feeling full for longer. If you’re looking to slim down, make sure to include these five fibre-rich foods in your diet. Oats are one of those underrated powerhouse foods that keep you feeling full and satisfied all day. They make an excellent breakfast option, giving your body a quick energy boost in the mornings. 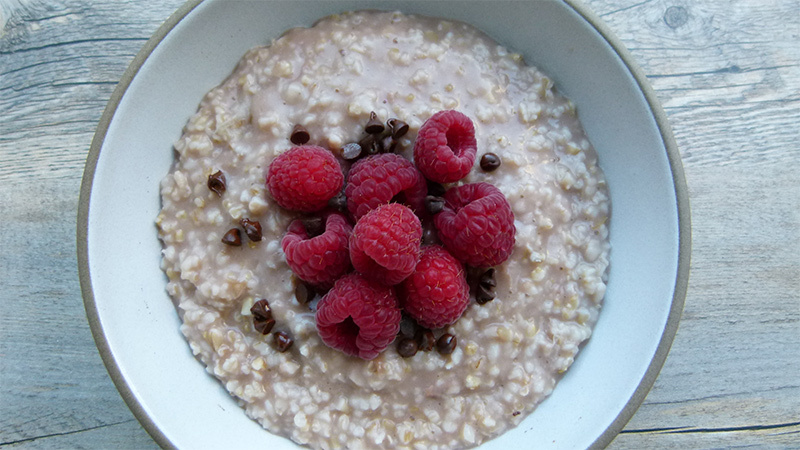 Regularly eating oats has been known to reduce the risk of cardiovascular disease, blood sugar levels and weight. Additionally, oats contain both soluble and insoluble fibre, which is essential for a healthy gut and proper digestion. Flaxseeds are ideal for packing in fibre. They offer a number of health benefits, including reduced risk of cancer, heart disease, and diabetes. The best thing about flax seeds is that they can be crushed up and added to your morning smoothie or as a topping for your breakfast bowl. You can even sprinkle them into your homemade cookies, cakes, and muffins for an added boost of fibre. 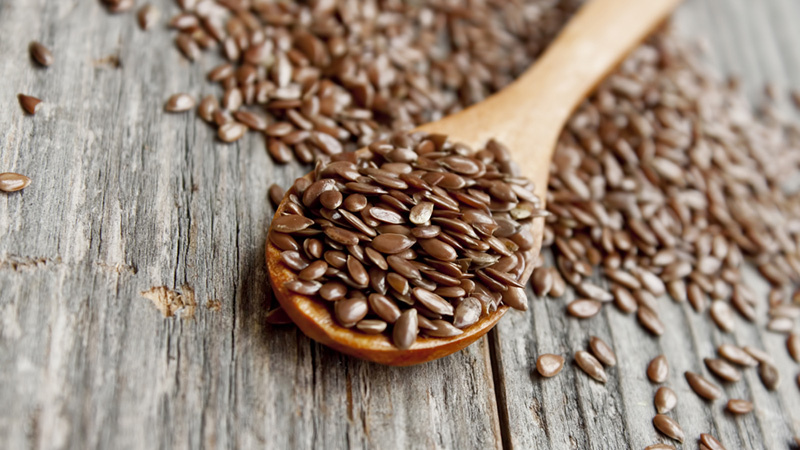 There’s a reason why flaxseeds are a favourite amongst bodybuilders, as they add fibre without unwanted calories. We all know that fruits are full of essential vitamins and minerals, but certain fruits — like pears and apples — are also filled with fibre. You can eat them any time of the day, adding them to salads, desserts, or eat them raw. 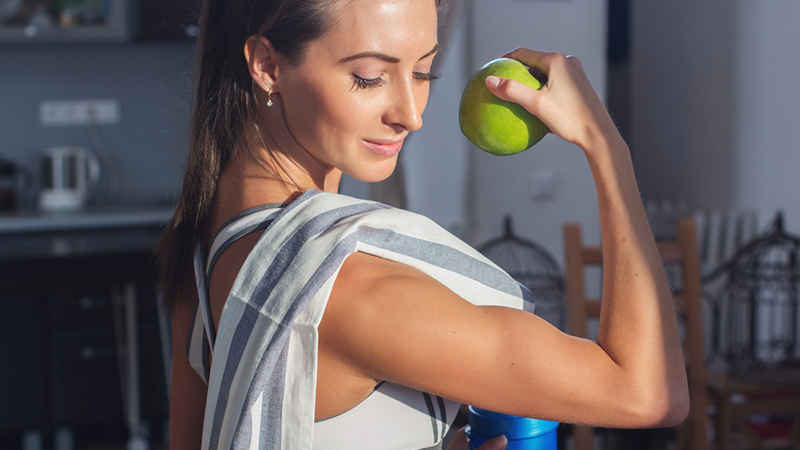 Fruits are an essential part of any weight loss plan so make sure to include plenty of them. Vegetables are always the safest choice when it comes to healthy eating. Broccoli, of course, is a superfood, acting as a natural detoxifier and even reducing the effects of certain allergies. 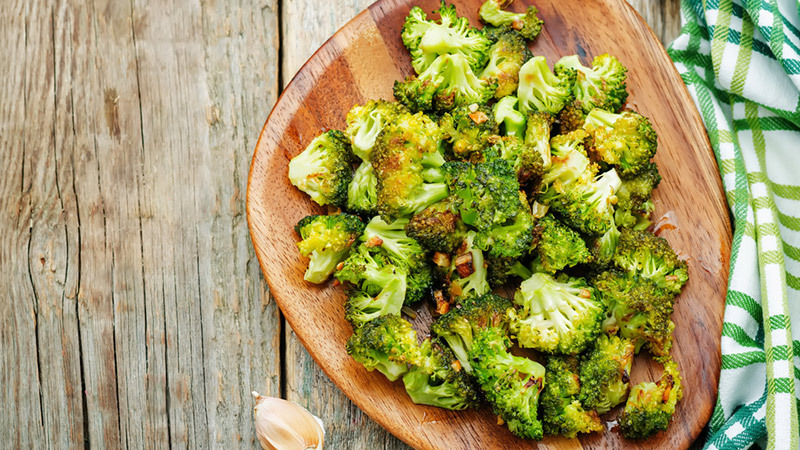 Packed with vitamin C, D and calcium, you can add broccoli to a salad, boil it and add seasoning, or eat it as a side dish for your main course. Beans are well known as an excellent source of protein, but did you know they are also a good source of fibre? 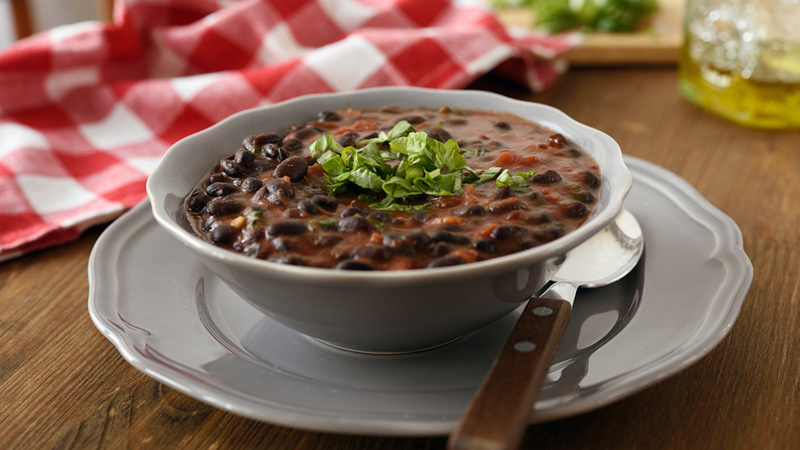 Beans aid in digestion, lower cholesterol, and help regulate blood sugar and are one of the world’s most versatile foods, as they can be added to soups, salads, pasta or even rice. What are you waiting for? Stock up on fibre-rich foods and watch the pounds melt away.